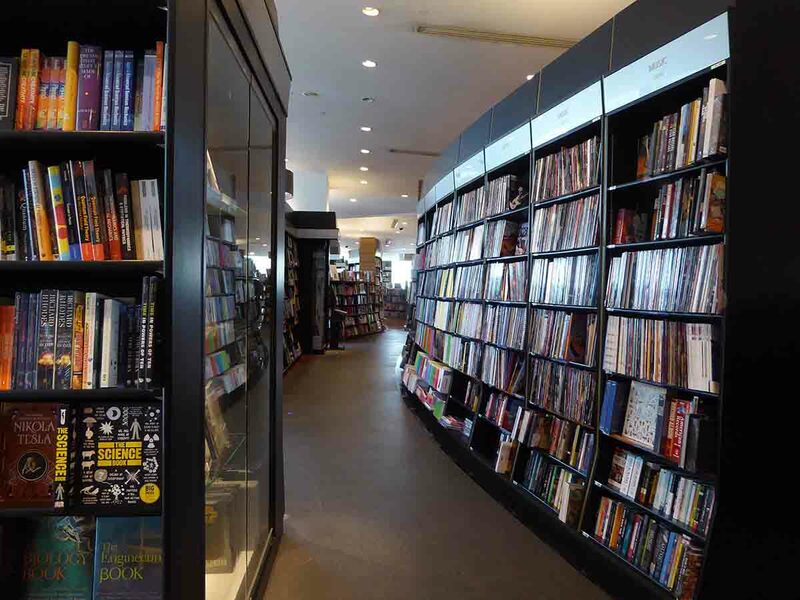 There are not many English Bookstores in Bangkok. However, the quality is good with a wide choice of titles. 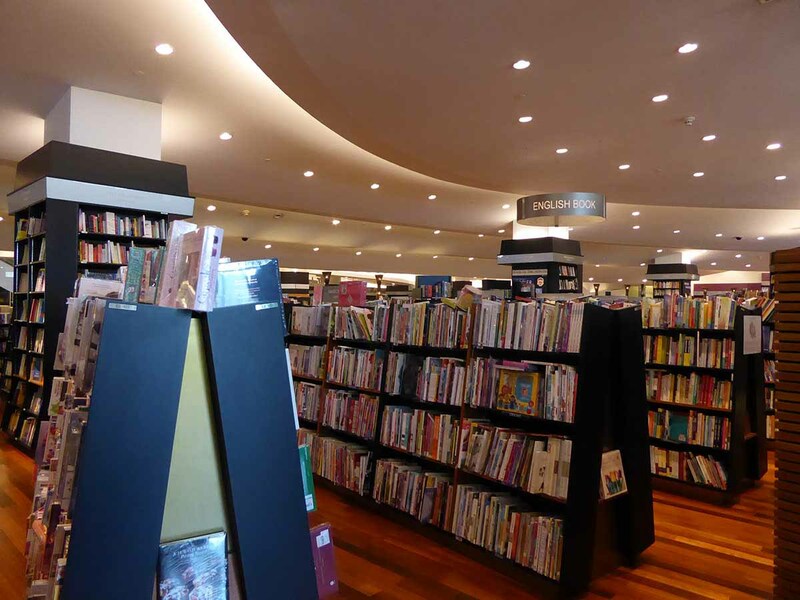 The best bookstores in Bangkok for new titles are Books Kinokuniya & Asia Books. 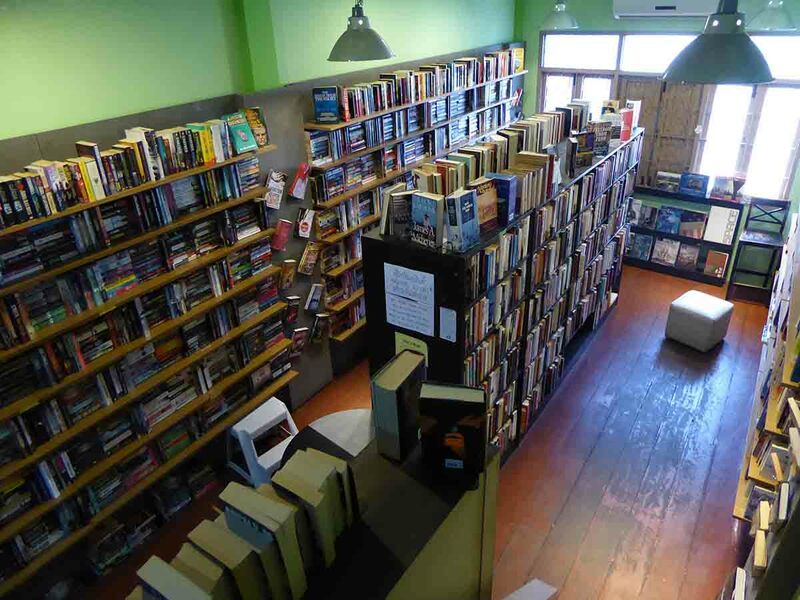 The best secondhand bookstore in Bangkok is Dasa Book Cafe with a massive stock at fair prices. 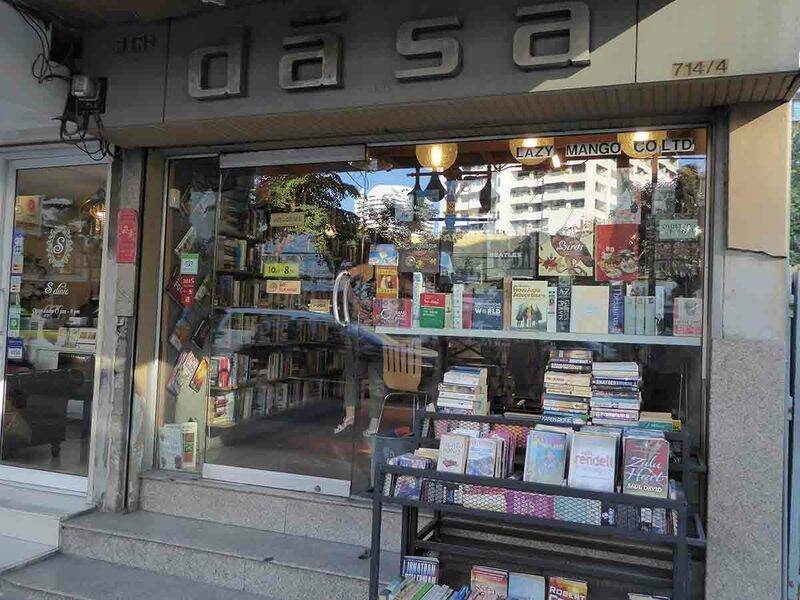 Dasa Books is Bangkok’s best, used bookshop. They have a massive stock covering many categories and in several languages. The books cover 3 floors and are well-organized category wise. Dasa buys, sell and exchanges titles. Their buying and selling prices are the best you’ll find in Bangkok, better than on Khao San Road. If you’re selling, you’ll need your passport and there is no guarantee that they will buy all your items. Also, Dasa buys, sell and exchange CDs. Buying prices for CD’s are 20-80 baht while selling prices are from 150-250 baht. Most of the stock comes from international customers so expect to see some hard to find items. There is also a small cafe and book reading area with decent coffee and cakes. You can check the stock online at …. You can also find used bookstores around Khao San Road and in Chatuchak Weekend Market though prices are generally higher and the choice is not as good. Location: 714/4 Sukhumvit Road, between Soi 26 & 28. Books Kinokuniya is an international bookshop chain from Japan and is Bangkok’s biggest and best store for new English language books. There are 3 locations at Siam Paragon, Central World, and EmQuartier. 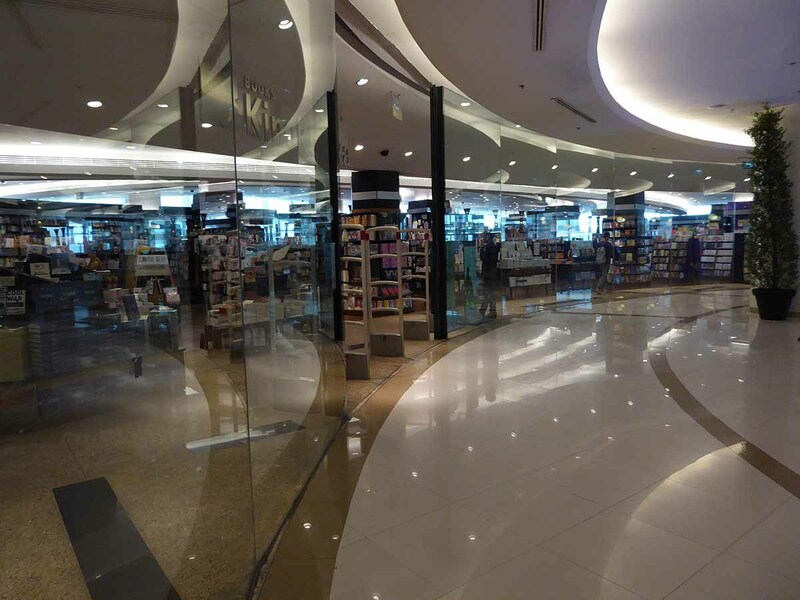 The Siam Paragon branch is the largest of the 3 with the best English language choice in a range of categories. There are also titles in Japanese, Chinese, Thai, German, and French as well as stationary, hobby and craft items. The Central World branch can be found on the 6th floor of the Isetan department store. It specializes in Japanese language titles and magazines with a smaller choice in the English language. The EmQuartier branch is a slightly smaller version of the Paragon store. Prices are comparable or cheaper than most western countries. Almost any book can be ordered with pick up at one of the stores. However, it can take a few weeks for your book to arrive. 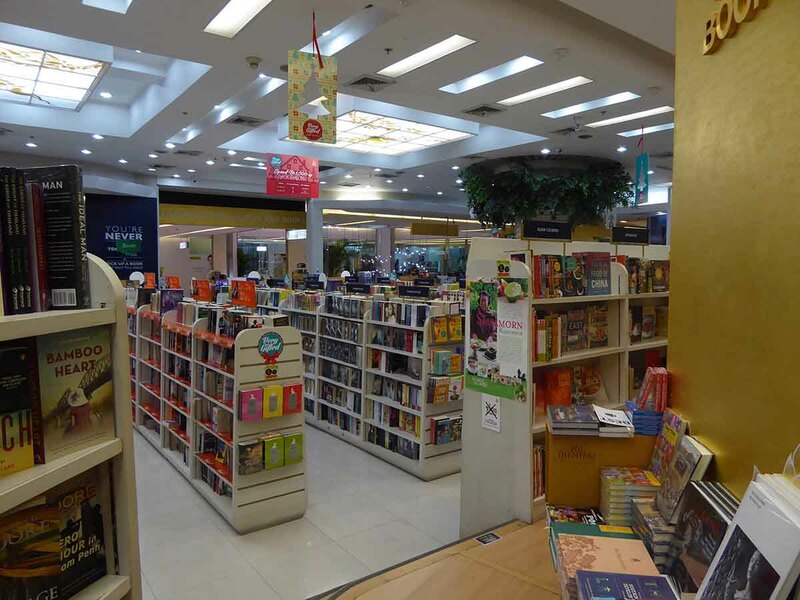 Asia Books is Thailand’s largest English bookstore chain offering a variety of English books, magazines, stationery and lifestyle products. 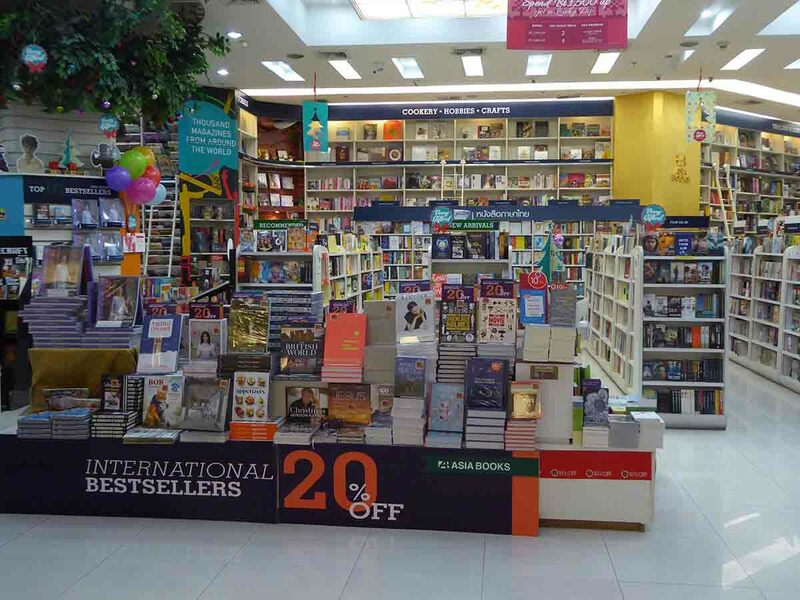 There are 35 stores in Bangkok and you will find an Asia Books store in just about every mall in Bangkok as well as all of Thailand’s international airports. The biggest stores are in Siam Paragon and Central World. 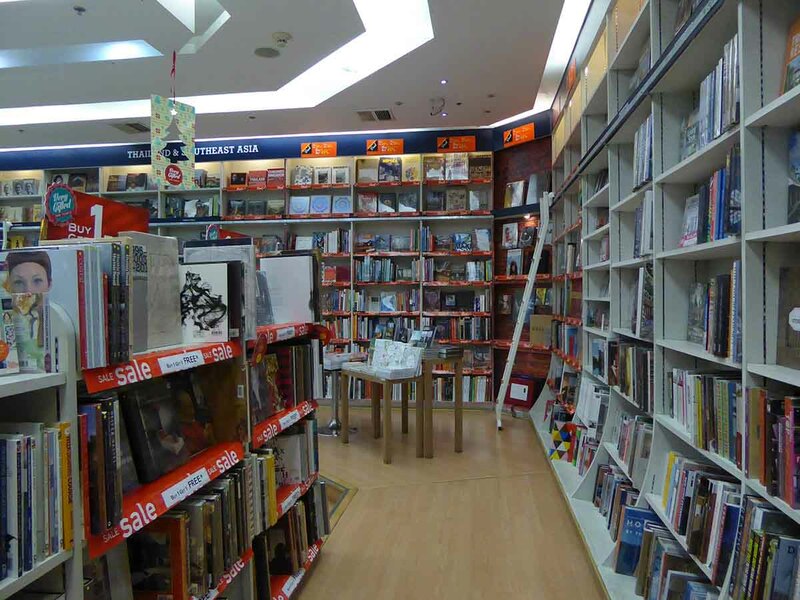 Asia Books is the best store for books about Thailand and South East Asia. It also carries a strong choice of coffee table, art and design publications. Book prices are comparable or cheaper than in most western countries. Locations: Just about every Mall in Central Bangkok.